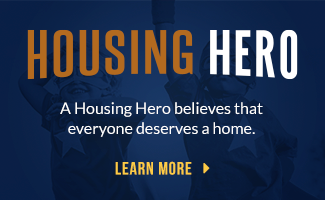 As advocates, the association raises awareness of the critical role that affordable rental housing plays in Ontario. As capacity builders, they educate our members and offer them the training and resources they need to develop their skills and offer their tenants high-quality homes. As an association, they bring our members together and recognize and celebrate their diversity and the incredible work they do every day. 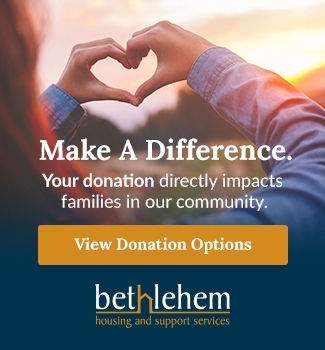 Bethlehem Housing and Support Services is a member of ONPHA.